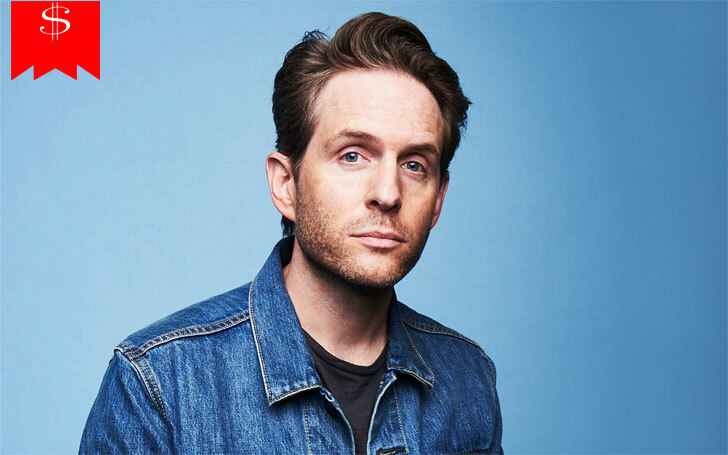 Glenn Howerton is the American celebrity who is best known for his role as Dennis Reynolds in the FXX's black comedy series It's Always Sunny in Philadelphia, alongside Charlie Day. He is the writer and also the executive producer of the series created by Rob McElhenney, which is in its 12th season and is still running since 2005. Howerton's first major role was in the 2002 sitcom That '80 Show which was written and created by the same production staff that created 1998 Fox's sitcom That 70's Show, starring Topher Grace, Mila Kunis, and Ashton Kutcher. Well, who is Glenn Howerton and what is his net worth? In this section, we will be elaborating some details on the 41 years old actor's career along with his earnings and salary from his acting profession. Let's find out. 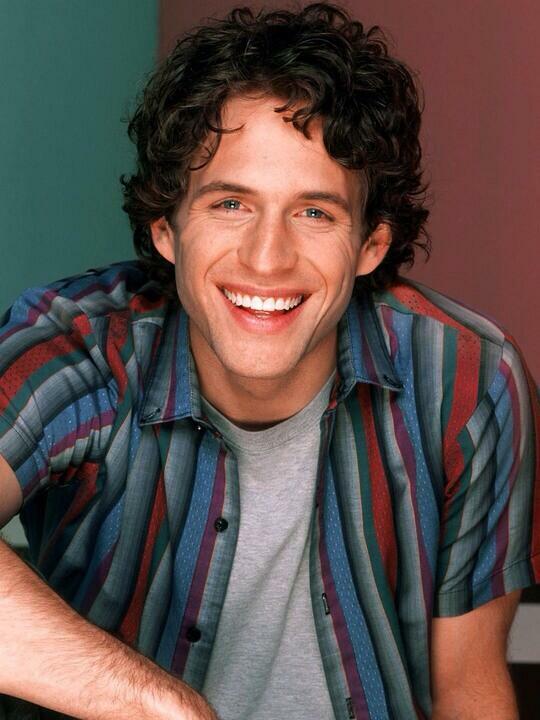 Howerton is the son of the fighter pilot Glenn Franklin Howerton Jr. and was actually born in Japan. His family moved to Arizona shortly after his birth. Then again, Howerton with his family moved to England when he was three. Howerton also resided in South Korea after moving from Virginia and later when he was ten, his parents took him to Alabama where he finished his high school. Howerton has explored many places and also different countries during his childhood as he also spent 2 years in Miami, Florida where he attended New World School of Arts. After finishing his studies, he went to star in That '80s Show followed by the medical drama ER, where he appeared in six episodes. Meanwhile, he was also carrying out skills on the big screen as he credited in a number of films during that time including Nathan Fillion's Serenity and Sally Field's Two Weeks. Then in 2005, Howerton was cast as the lead role in It's Always Sunny in Philadelphia and its new season is expected to release this fall. He makes a pretty stunning fortune from the FXX's series. In 2006, he appeared with Jason Statham in the black comedy action film, Crank alongside, Amy Smart. He reprised his role in the sequel, Crank: High Voltage in 2009. The sequel collected around $34 million at the box office. Since 2002, Howerton is quite steady in his acting career, mostly in television. He has appeared in more than 18 television series and his still-most notable role is in the FXX's series in which he has been starring since 2005. For his role in the initial days, his salary is speculated to be around $50K per episode which rose to almost $200K in 2015. In January 2017, the series released its 12th season and with that Howerton wrapped over $ 2.7 million only from the latest season. And his net worth is estimated to be around $7 million in 2018. He is currently starring in the brand new NBC's series, A.P. Bio.